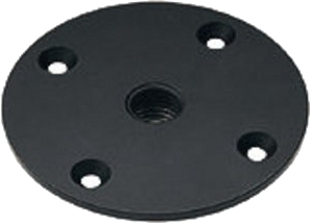 Connecting rod for satellite systems. 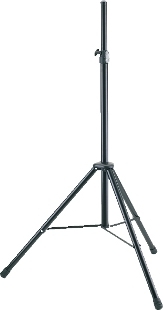 Lightweight aluminum stand for loads up to 12 kg. 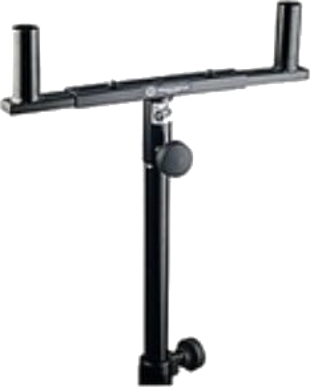 Ideal for small speakers and monitors. Extension tube diameter 25 mm. 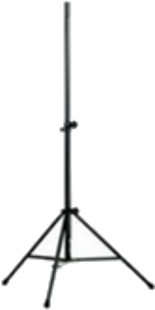 Gradually height-adjustable from 1265 to 2105 mm. Non-scratching locking screw. 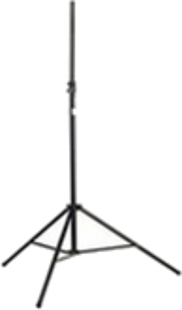 Foldable and light weight for easy transport. Made of solid rectangular steel. 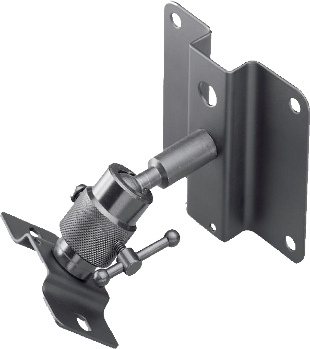 Interchangeable mounting bolt. 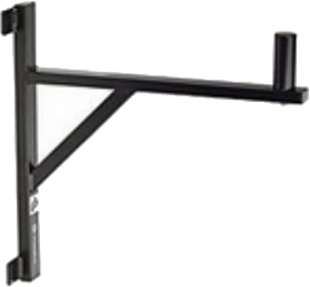 Wall-to-bolt clearance 420 mm. 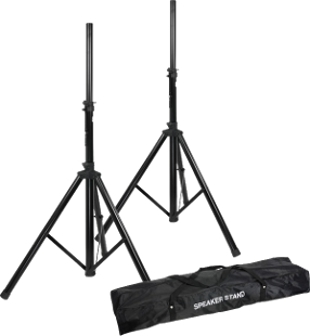 Enlarge Speaker Stand Set with Transportbag - Set composed of 2 x black aluminium speaker stands (SPS023) and one transport bag. 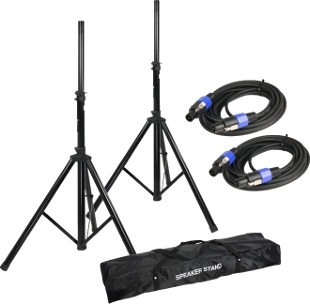 Enlarge Enlarge Enlarge Speaker Stand Set with Transportbag - Set composed of 2 x black aluminium speaker stands (SPS023), one transport bag and 2 x SPKn loudspeaker cables. 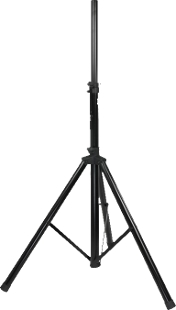 Enlarge Loudspeaker mounting fork. Steel tube combination for 2 speakers will fit into all 36 mm diameter top hats. 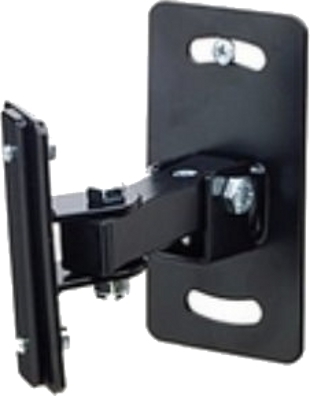 Enlarge Enlarge Speaker bracket for mounting small units to walls or ceilings. 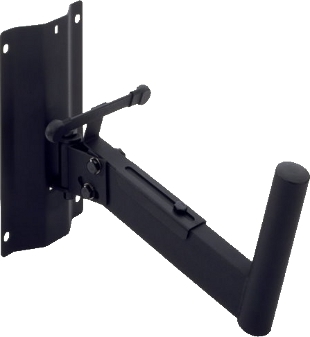 Ideally suited to surround speakers in home theatre applications. 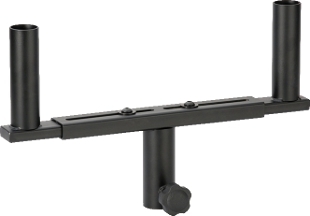 The universal ball joint allows speakers to be swivelled to any angle. 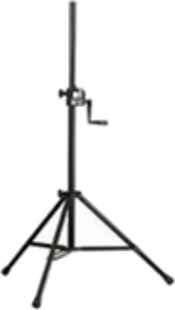 The SPS G3B bracket will support speakers up to 8 kg in weight. It is available in black and is packed in pairs.